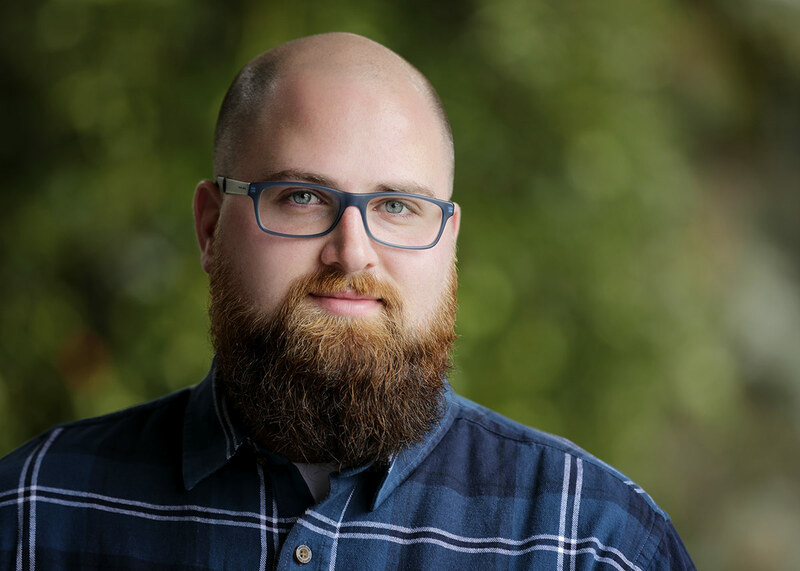 I was born and raised in Abbotsford, and have a love for everything the Fraser Valley has to offer. My wife Cindy and I have been married since 2009 and we have two children. Outside of Real Estate I enjoy our great local fishing areas, winter recreation spots, and off road trails. 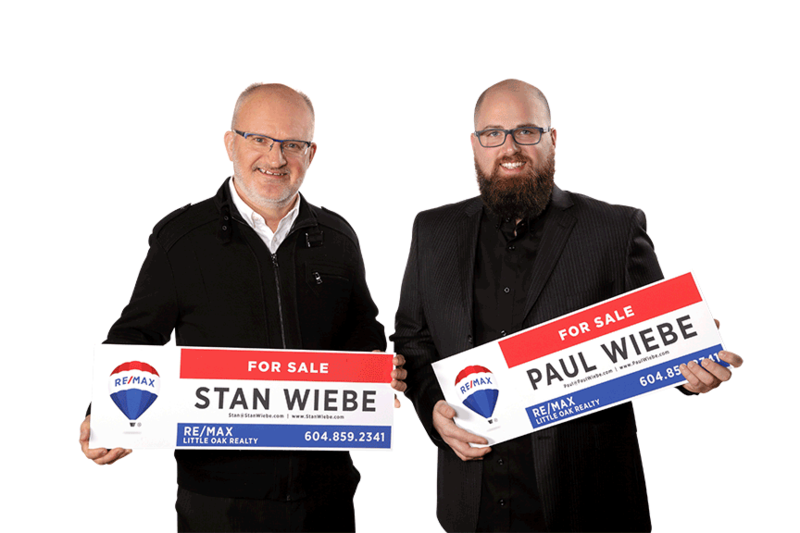 In 2010 I began working with my father Stan Wiebe by helping with his website and marketing. After a lifetime of watching my Dad go to and from work always with a smile, and a year of helping out behind the scenes I decided it was the right decision to join him full time. Which lead me to obtain my certification from the Sauder School of Business at UBC. RE/MAX Little Oak Realty associates have donated over $185,000 to children’s health in Abbotsford since the Foundation began in 2000. Funds have gone towards the purchase of much needed medical equipment. In addition, interactive items such as TVs, computers, books, games, craft supplies and toys have been secured. RE/MAX has given to the waiting room of the ER, waiting room and treatment rooms of Pediatrics, teen lounge of Pediatrics, and Neonatal Intensive Care Unit. In 2012, the W.I.T. (Whatever It Takes) Fund was established to help families facing financial hardship due to their child’s hospitalization. Next was the Kids’ TV Program that covers the cost of child-friendly TV for hospitalized kids. In 2014, they expanded their support to mental health programs for adolescents. Over the past 25 years participating RE/MAX agents like myself across Canada have given over 60 million to the Childrens Miracle Network. It was an easy decision to join this program, as our children are the future. A portion of each home sold goes to the Childrens Miracle Network and the local Fraser Valley Health Care Foundation.